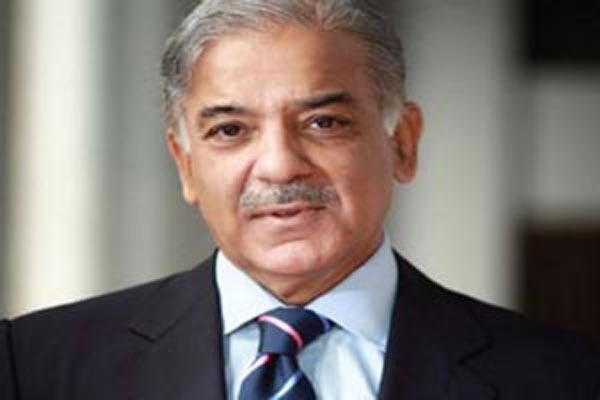 LAHORE, Nov 6 (APP): Punjab Chief Minister Muhammad Shehbaz Sharif said on Sunday that China Pakistan Economic Corridor (CPEC) was guarantor of development and prosperity of the country. In a statement, he said that various multi billion dollars development projects under the CPEC were being executed across the country which would change the fateof the country. Shehbaz Sharif said that 36 billion dollars had been invested in the energy sector under the CPEC and relief would be provided to the common man after the completion of these energy projects. He said the completion of infrastructure projects under the CPEC would also boost the economic, trade and social activities in the country.